Deloitte has launched an effort to develop virtual and augmented reality training platforms using the insight of retiring government employees, GCN reported Wednesday. 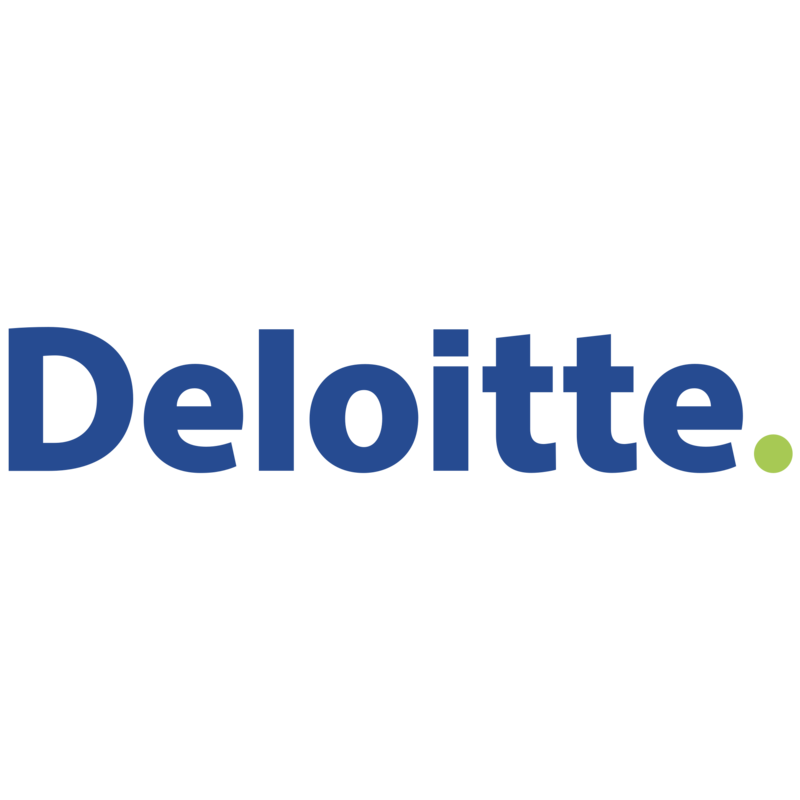 Trey Reyher, lead producer of the digital reality team at Deloitte, said the company conducts interviews of government employees ahead of their retirement to implement their experiential knowledge and build digital scenarios. “We’re able to transfer that knowledge from a retiring workforce to a newer workforce using modern technology that a younger audience is probably a little bit more invested in, a little more interested in,” he added. Reyher and his team are planning to leverage 360 video simulations to create a human interaction training platform to help public sector entities such as law enforcement agencies. Reyher noted that having the right workforce, opportunities and infrastructure to support these new developments in virtual reality are crucial for the initiative’s progress. Deloitte has identified macro technologies such as digital reality as a top priority in its “Government Tech Trends 2019: Beyond the digital frontier” assessment.